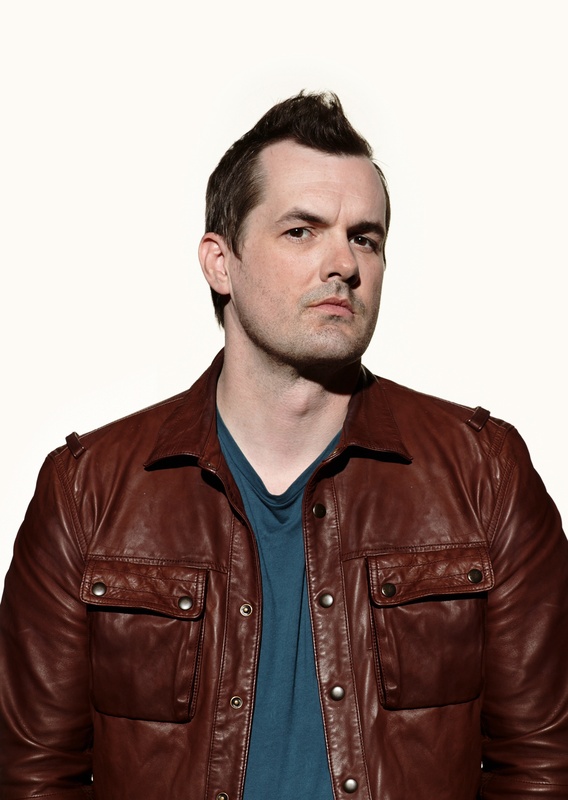 Actor, writer, producer and comedian Jim Jefferies announces his new live tour ‘Day Streaming’ set to stop at 31 cities Spring 2014. ‘Day Streaming’ will be Jefferies first full North American tour. The tour is produced by AEG Live. Jefferies is the creator and star of Legit, an edgy, controversial original comedy series which returns to FXX for a second season on January 8. In Legit, Jefferies portrays a heightened version of himself as a comedian from Australia who realizes there’s more to life (and his career) than the rock and roll lifestyle of stand up comedy. Prior to Legit, Jefferies has appeared on numerous TV shows in England including Channel 4’s The History of Offensive Humor, BBC1’s Heaven and Earth, and ITV2’s Comedy Cults. U.S. audiences got their first taste of Jefferies when he appeared on HBO’s Down and Dirty with Jim Norton which in turn lead to his critically acclaimed and international hit one hour HBO special, I Swear to God. He followed that up with a Showtime special titled Alchoholocaust and Fully Functional on The EPIX Network.